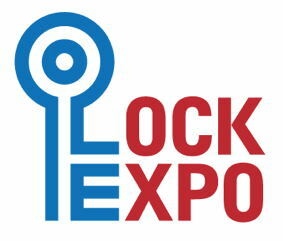 Lockexpo are pleased to announce that the UK’s only annual locks and security exhibition will be returning for their 9th consecutive year to the East Midlands Conference Centre on the weekend of the 10th and 11th March 2018. – NEW! “New Kids On The Lock” area – our startup zone for small and new suppliers you may not have seen at other shows! – Locksmith Bring & Buy – flog your old stuff and bag some bargains! – History Of Locks Museum – returning by popular demand after last year, Brian Morland will be bringing a huge collection of wonderfully preserved and working locks from all generations. The Lock Collectors will also be at the show as always if you want to buy and trade antique locks. – Training sessions and workshops – learn from the best in the trade. – NEW! Lockpicking competitions – show off your skills and win prizes! Want to exhibit? There are still some stands available, including in the New Kids On The Lock area. Enquire here.